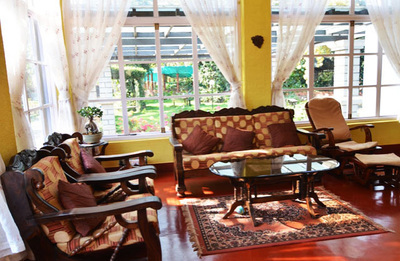 - Between December 23rd to January 1st. 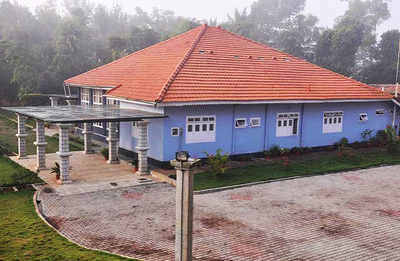 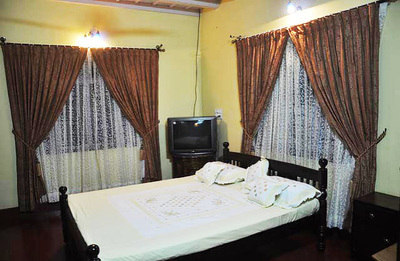 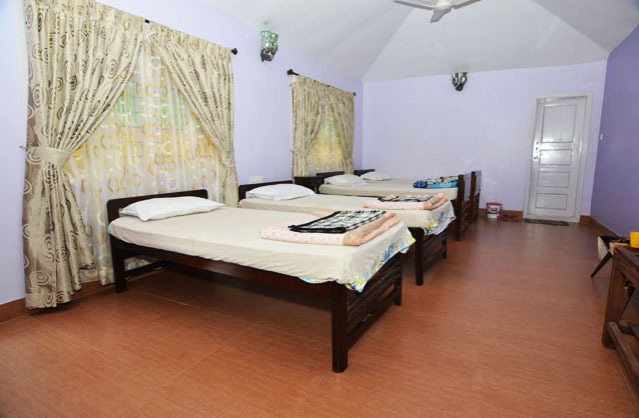 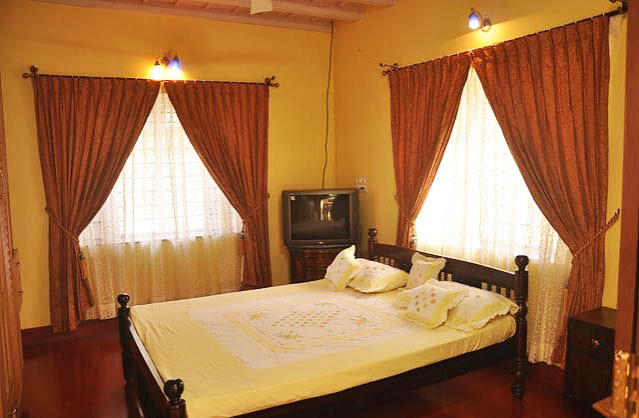 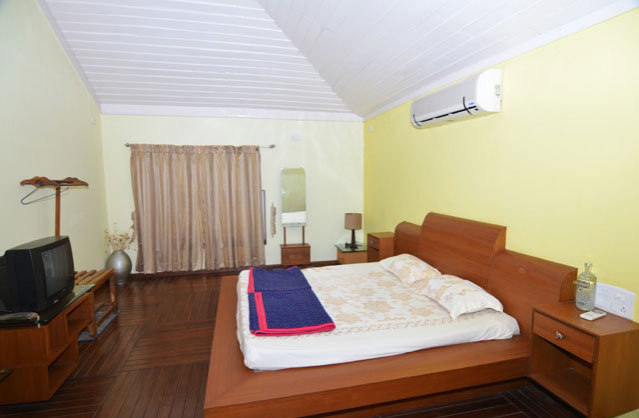 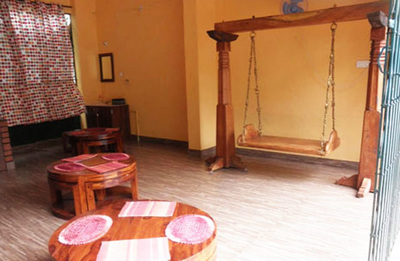 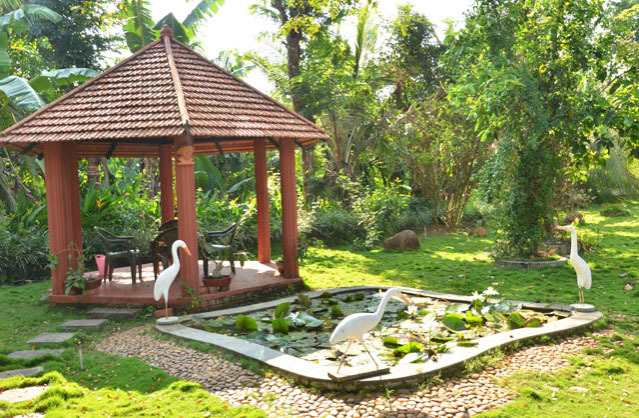 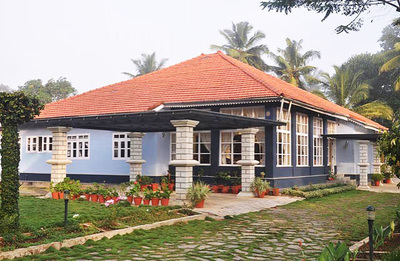 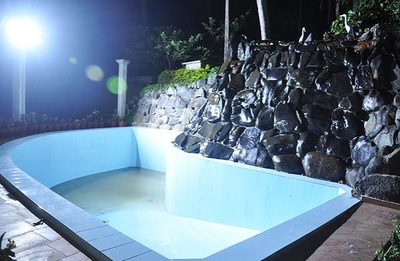 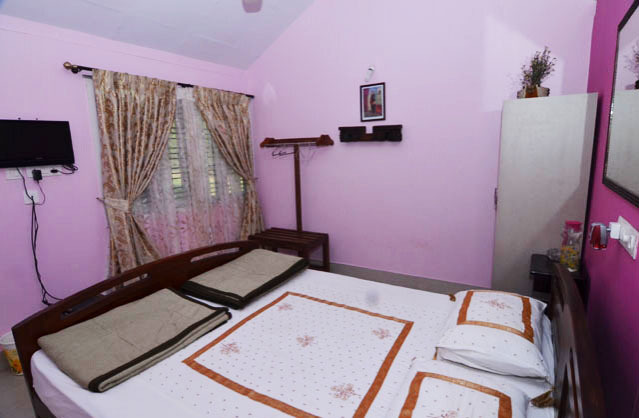 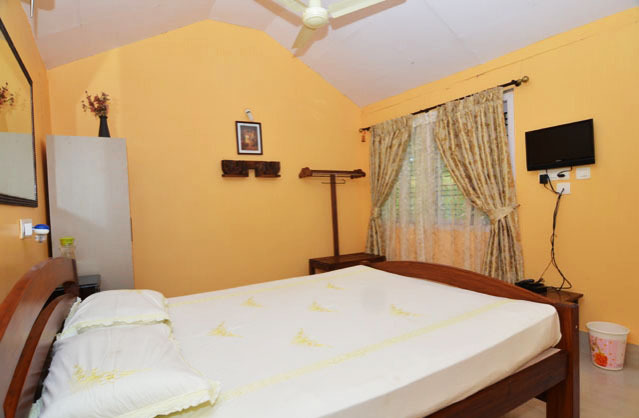 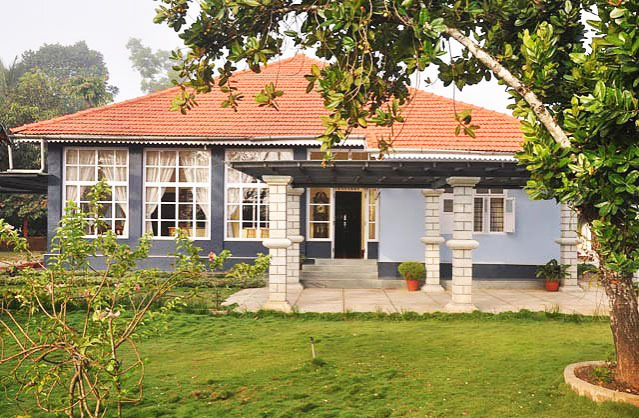 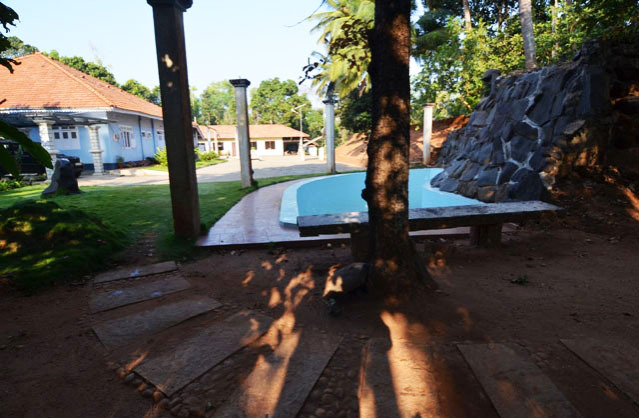 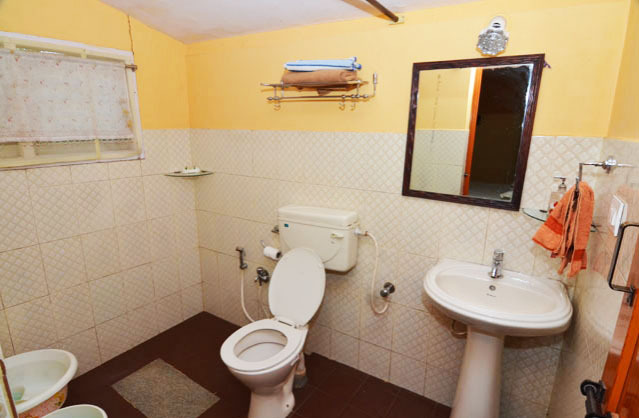 Blissful House , become a favorite place for the tourists visiting Malnad area. 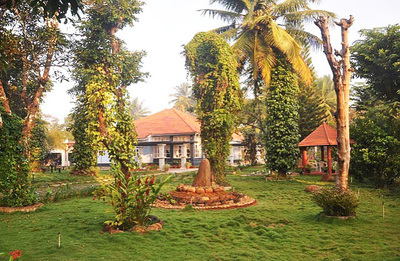 Situated in Devangi, a small village in the Thirthalli Taluk, Shimoga District of Karnataka, this is the ideal place for a quiet and peaceful vacation. 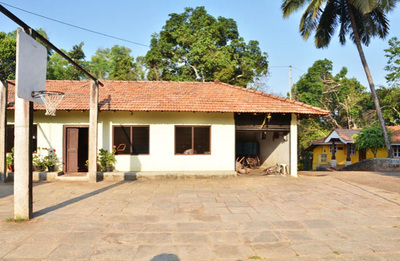 This led us to start this as our passion for entertaining and to experience the different cultures of the Malnad area. 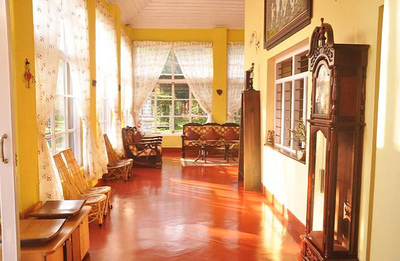 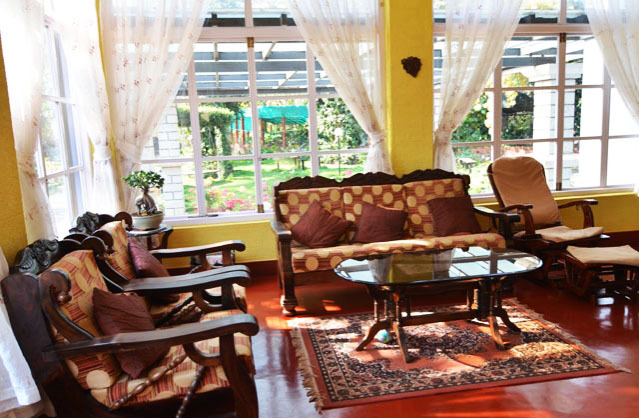 Tourists from almost all the corner of our country have visited Blissful House and enjoyed our hospitality. Come, visit us and enjoy the true Indian hospitality. 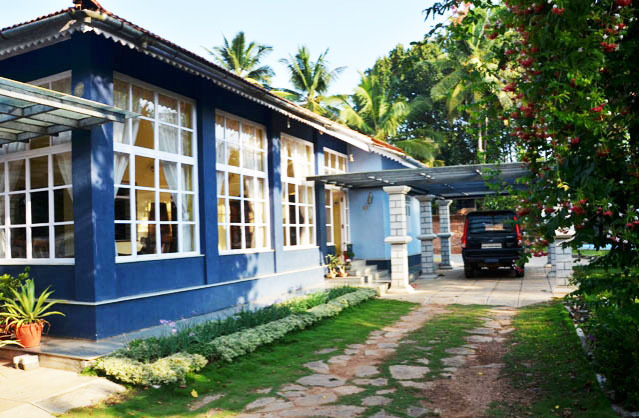 Distance: Thirthahalli - 9 kms, Agumbe - 40 kms, Shimoga - 70 kms, Chikmagalur - 100 kms, Bangalore - 344 kms, Mangalore - 149 kms, Mysore - 292 kms. Places to Visit: Kamandala Ganapathi – 21 kms, Hanging Bridge (@ Hariharapura) – 23 kms, Hariharapura (Mutt & Gurukula) – 23 kms, Kuppalli – 6 kms, Shakatapuram – 26 kms, chibbalagudde (Trek) – 13 kms, Sringeri – 43 kms, Kundaadri Betta (Trek) – 38 kms, Barkana Falls – 41 kms, Sirimane Falls – 53 kms, Ambutheertha – 27 kms, Mandagaddhe (bird sanctuary) – 40 kms, SeethaNadhi (water sport) – 66 kms, Kalasa – 70 kms, Horanaadu – 69 kms, Bhadra Wildlife Santuary – 68 kms, Kudremukh – 93 kms, Kurinjaal Peak (Trek) – 70 kms, Hanumaangundi Falls – 70 kms, Tyavare Koppa Lion Safari – 17 kms, Jog Falls – 118 kms.